Some of the decisions you have to make when replacing your roof are; what manufacturer, style and of course color? 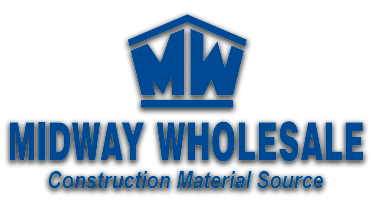 At the bottom of this page are some links to shingle manufacturer’s websites that you may have heard of. 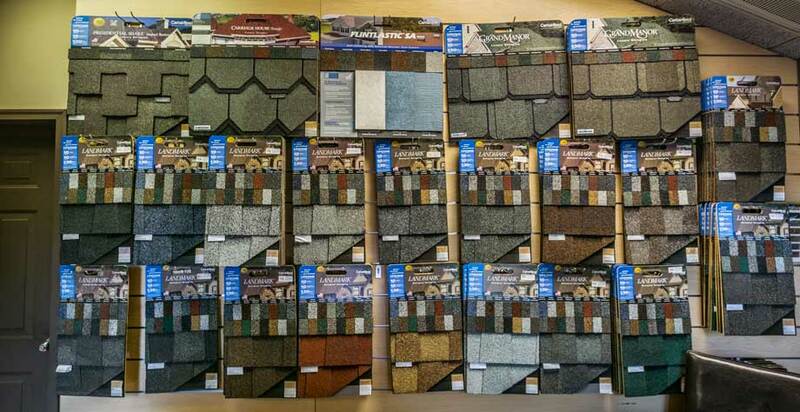 Take some time to look through the types of shingles available to you. Also, take advantage of some of the tools available. 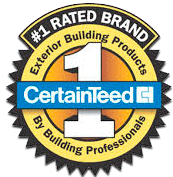 Such as, Certainteed’s “Idea Center, visualize your home”. We work with many manufacturers and a wide variety of styles of shingle. Our experienced team has worked with virtually every type of residential roofing material. Whether your project is large or small, Commercial or Residential, you can have confidence in our ability and willingness to tackle even the more complicated projects. Drop us a note or call today at (785) 286-1511and let us know how we can help you!